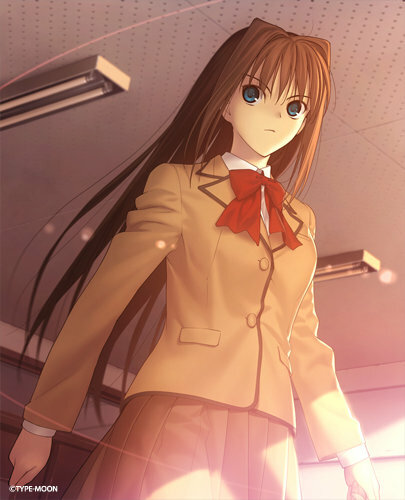 Just couple day ago a update version of the demo/trial has just been released from official website http://www.typemoon.com/products/mahoyo/index.html go to special page to download it. 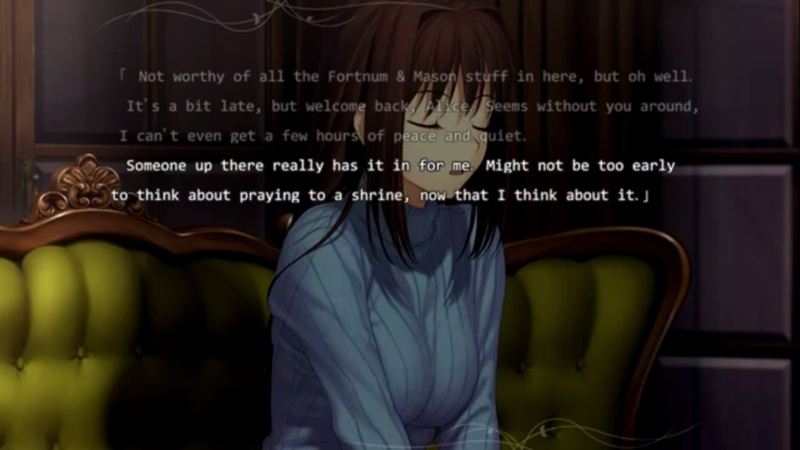 1) The characters will not be voiced, just like Fate Stay Night and Tsukihime. So download it and unleash the power of TM’s newest work! 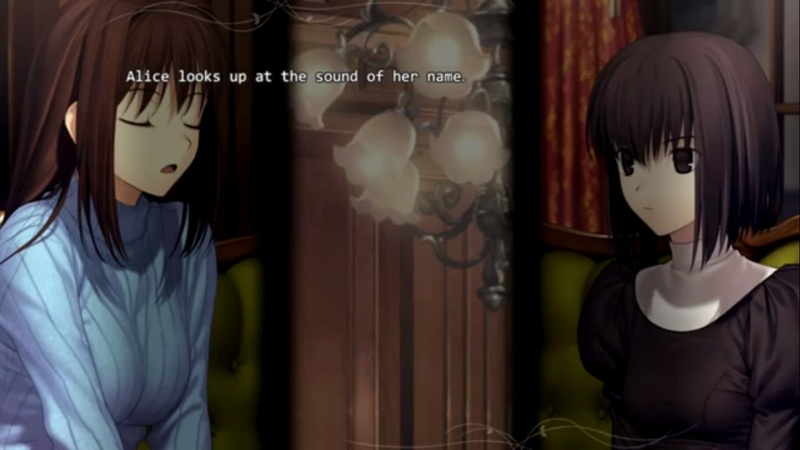 Follow the skilled magician “Blue” aka Aozaki Touko’s sister through her adventures. 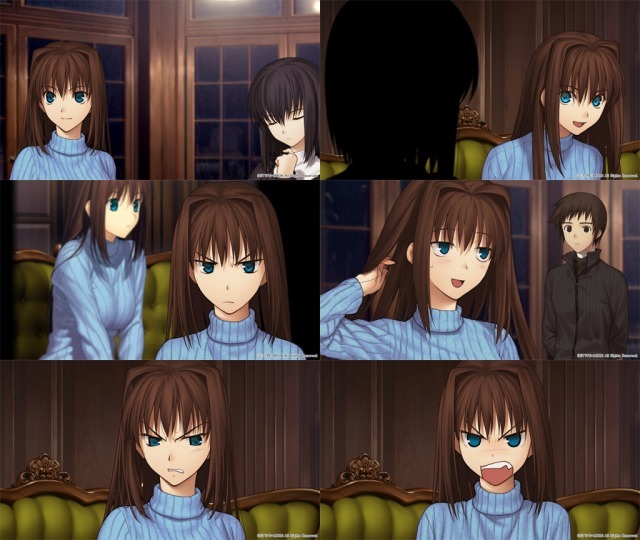 Posted on February 2, 2012, in game and tagged Type Moon. Bookmark the permalink. Leave a comment.